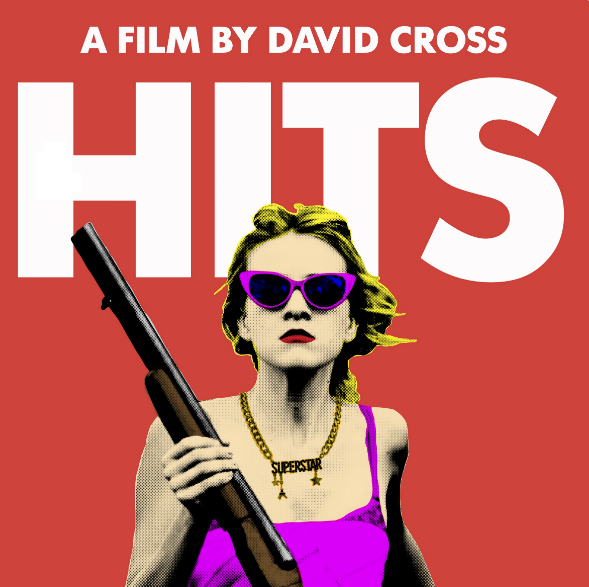 Dallas will be part of an experimental film tour by comedian David Cross, whose first feature film, Hits, will screen for one day at Texas Theatre. The unusual part is the payment structure: You pay whatever you want. It's the first feature film to be released on BitTorrent, with pay-what-you-want theatrical screenings in 50 cities across the U.S. and Canada — including Houston, Dallas and Austin — on February 12. The film also has Texas ties in producers Ryan Brooks, who's from Houston, and Jessica Latham, who's from Amarillo. 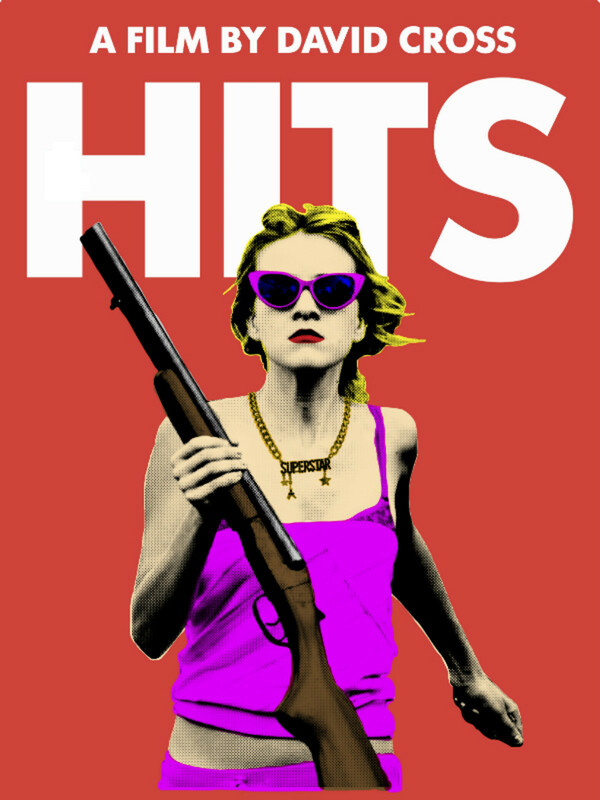 Hits, a dark comedy exploring the nature of fame, debuted at Sundance in 2014. It stars an ensemble cast, including Michael Cera, Matt Walsh, David Koechner, Meredith Hagner, Jason Ritter, Amy Sedaris, Wyatt Cenac, James Adomian, Amy Carlson, Kurt Braunohler, Erinn Hayes, Jessie Ennis and Jake Cherry. Cross says that the atypical release of the film is an experiment to see if filmmaking can become more "sustainable." He's also simultaneously releasing Hits as a BitTorrent bundle, a publishing project that connects artists directly with fans. Cross says he was inspired by similar ventures executed by musician Thom Yorke, Radiohead and comedian Louis CK. Radiohead was first to try pay-what-you-want with their 2007 release In Rainbows, and Thom Yorke sold his 2014 album Tomorrow's Modern Boxes on BitTorrent. Louis CK has sold comedy specials directly to customers, including his successful January 2015 release Live at the Comedy Store. The pay-what-you-want model is popular in the theater world, says Dallas Theater Center's patron services manager DR Hanson. "It's a great opportunity to reach different aspects of community who may not come to the theater because of ticket pricing," he says. 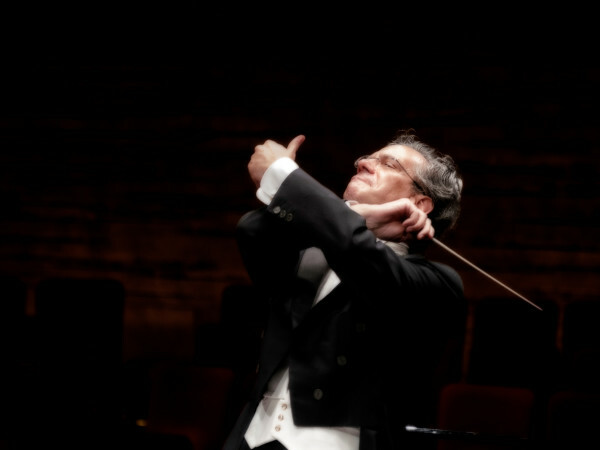 "When we do pay-what-you-can shows, we get everything from $1 to $30 a ticket." For Cross' film, it serves more as an advertising campaign, says Texas Theatre spokesman Barak Epstein. "I think it's one of the ways they're getting the word out about the film," he says. "It's a little easier to get publicity when you're allowing patrons to pay whatever they want to pay, and the one-day theatrical release is a way to promote the film's download sales." Texas Theatre was the obvious choice because it has no corporate entity to clear what will be an unusual method of payment that includes collecting cash of all denominations at the door. "They want us to use their signage, and there's some sort of bucket involved," he says. There are also pre-sales, and so far, no one's taking advantage. "We have 17 people who've RSVP'd for a combined $100 so far," he says. "So the average person is paying $5.88."